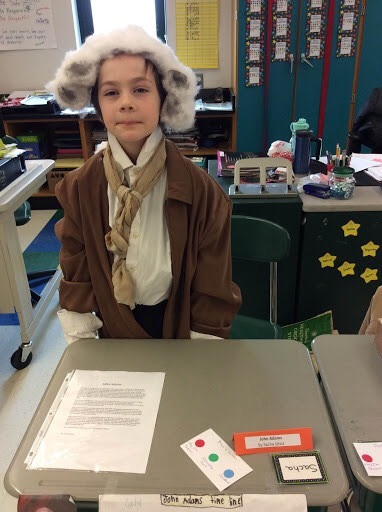 Medford-COLUMBUS SCHOOL COMPLETES BIOGRAPHY WAX MUSEUM PROJECT! 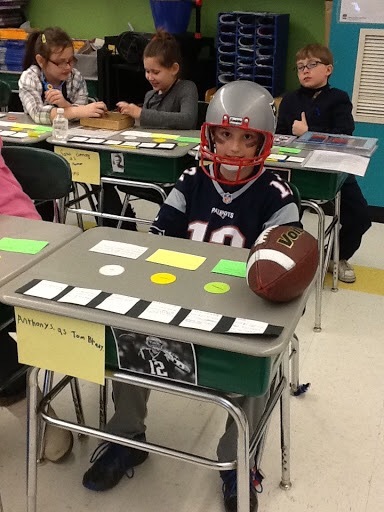 Recently, the Third Grade Students at the Columbus Elementary School completed the Biography Wax Museum Project. 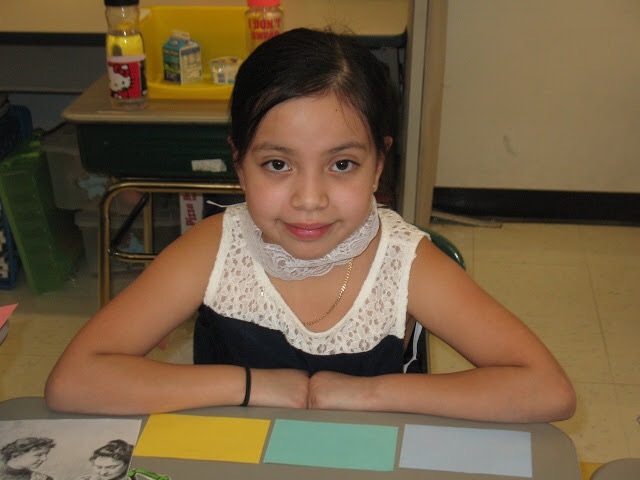 Students in Mrs. Ross, Mrs. Ververis, Ms. McKenzie and Ms. Carvalho’s classes researched, wrote reports, and made timelines about a historical person. They then dressed up as the person they researched and presented their project in a Biography Wax Museum open to third grade parents. 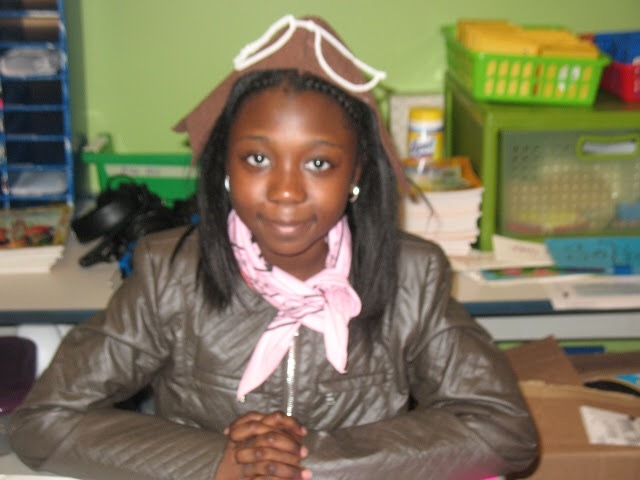 Students dressed as John Adams, Clara Barton, Martin Luther King Jr., Theodore Geisel, Ruby Bridges, Frederick Douglass and Amelia Earhart to name a few. “This project enhanced the learning experience for our students, and they really took ownership of their projects. There were great costumes and insightful information. It was very fulfilling to see such excitement in our classrooms”, said Ms. Carvalho.